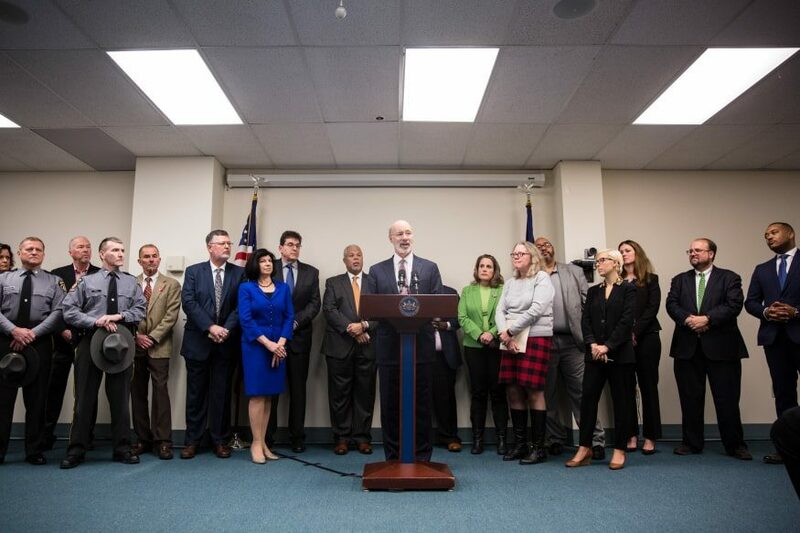 While many have rightfully hailed the passage of the Pennsylvania Clean Slate Law as a life-changer for those with old and minor criminal convictions, there is much about the legislation that is currently unclear. 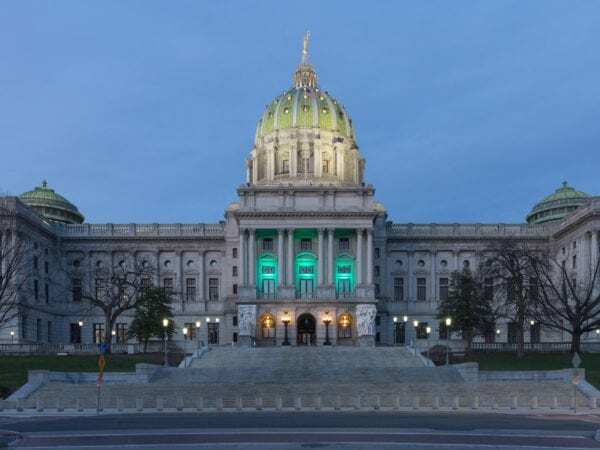 What is the Clean Slate Law/Bill in Pennsylvania? What is record sealing in Pennsylvania? What records can still be seen (even if I have a sealed record in PA under Clean Slate)? Who will still have access to sealed PA criminal records? Who will generally not have access to sealed records in PA? How can I know what’s on my PA criminal record? What records get cleared under the Pennsylvania Clean Slate Law? What types of convictions are eligible? What types of convictions are not eligible? Will ARD records be sealed under Clean Slate? What’s the process for sealing my criminal record in PA under Clean Slate? Do I need to disclosed my convictions if my records have been sealed in PA under Clean Slate? What is the Clean Slate Law in PA? 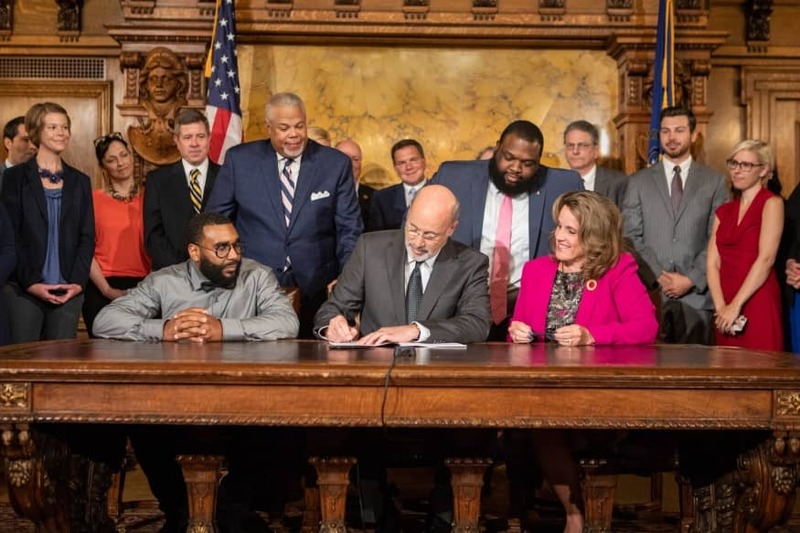 Pennsylvania Governor Wolf signed the “Clean Slate” Bill on June 28, 2018. Clean Slate allows minor, non-violent cases to be automatically sealed from public view after time has passed without conviction of a felony or a misdemeanor. What does it mean to have a record sealed in Pennsylvania? To have a record sealed in Pennsylvania is to have the record closed from view by the general public. However, this does not mean that the record is completely beyond reach of certain interested parties (keep reading below). What records can still be seen, even if a record is sealed? Unlike expungements in Pennsylvania (or pardons), sealed records are not removed from the system. To be clear, under Clean Slate in Pennsylvania, criminal history records will not be destroyed or expunged. Who Will Still Have Access to Sealed Records in PA? In fact, a sealed record can still be used against you by the Commonwealth in the event you are charged with another crime. How do you know what’s on your criminal record in PA? What types of convictions are eligible for record sealing in PA under the new Clean Slate Law? 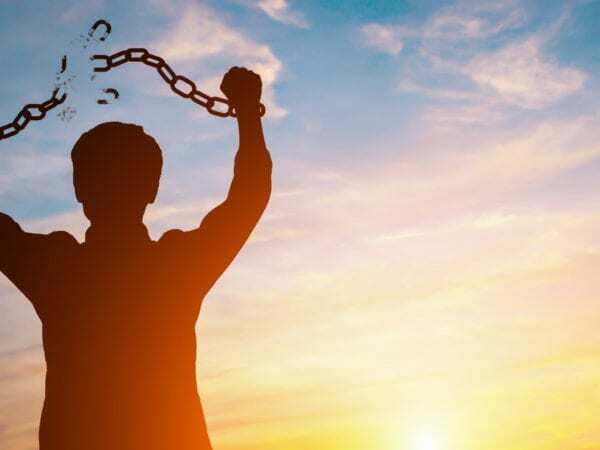 There are some additional eligibility requirements in the law itself (Clean Slate eligibility is complicated – we recommend you talk to a record expungement attorney in PA.
What convictions are not eligible for record sealing in PA under the new Clean Slate Law? If you have any felonies or other first-degree misdemeanors anywhere on your record, none of your other misdemeanors can be sealed. Likewise, if you have four or more misdemeanors that are graded as second degree or higher—even if they are all individually eligible to be sealed—they collectively render you ineligible for relief under Clean Slate. 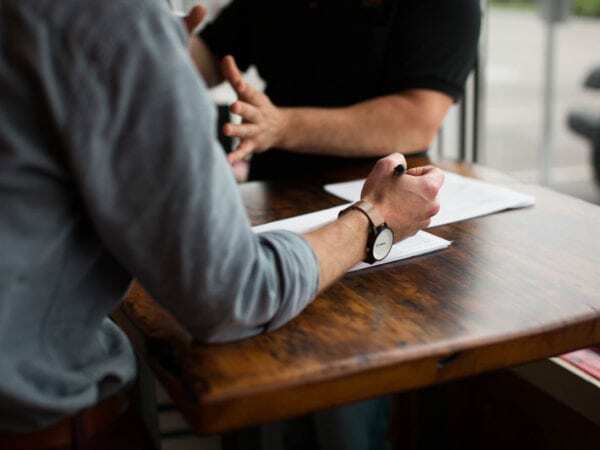 Make sure to carefully check the additional eligibility requirements in the law itself (or talk to an experienced record sealing attorney in PA). The new law seems to suggest that even ARDs (which is probation without conviction on a DUI charge) would be sealed, even though it is completely expungable. 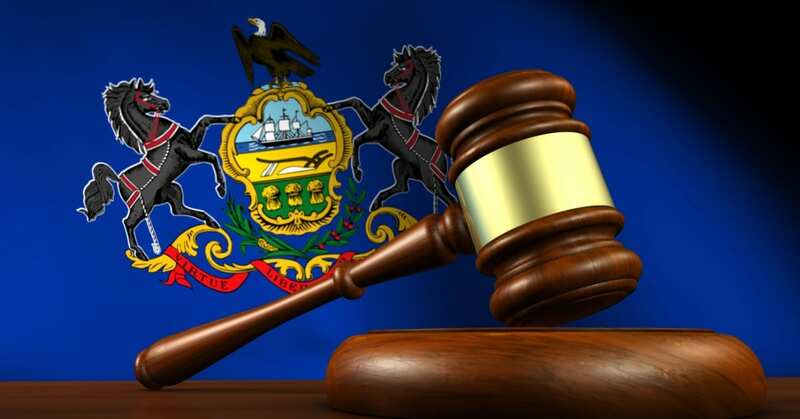 Starting in January 2019, people with qualifying criminal convictions in Pennsylvania can start filing petitions to have them sealed under Clean Slate. The petitions must be filed in the local courts where the conviction occurred, and all previous and existing fines and court costs must be paid in full. Note: This process can be complicated. Instead of dealing with a legal headache, contact Attorney Mark Walmer to help you through the process (he’ll make it easy). Starting in January 2020, the sealing will automatically be done by computers, without cost to the individual. Do I need to disclose my convictions under Clean Slate sealed records? No. Under Pennsylvania law, records sealed under Clean Slate are not considered “convictions,” in the conventional sense. Although law enforcement, prosecutors, and certain interested parties can view the records (see above), unless the information is requested by a criminal justice entity or is required under federal law, you may respond as if the sealed conviction doesn’t exist. As previously mentioned, in order for your Clean Slate petition to be considered, you must file it in the court where the case was heard. It’s important to know that each court has its own system for filing Clean Slate petitions, and each may have a different fee associated with the filing. 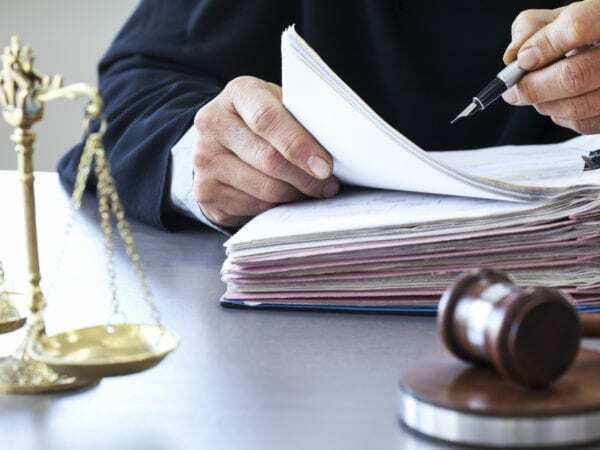 An experienced expungement and record sealing attorney like Mark F. Walmer, who specializes in pardons and expungements, can help make sure your petition gets the attention it deserves and your rights under the law are protected. Contact him today, and get a head start on your second chance! What’s the difference between pardons and expungements?